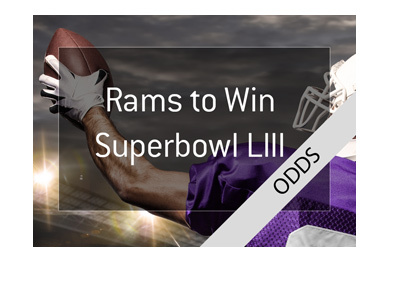 According to multiple sources, the Los Angeles Rams to win Super Bowl LIII has proven to be a very popular bet with gamblers as of late. 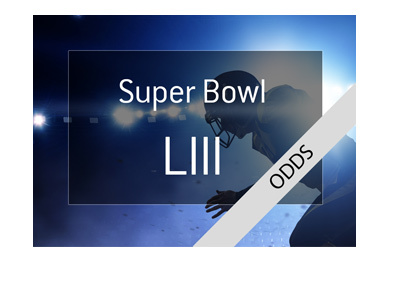 The odds for the Rams to win the Super Bowl in February of 2019 vary depending on the sports book that you deal with - as of this moment, they are as low as 13/1 at some books and as high as 21/1 at others. 21/1, in my opinion, represents some fabulous value. The Rams have a massive advantage heading into next season, as the current Defensive Player of the Year, Offensive Player of the Year and QB Jared Goff are all on rookie contracts. This means that the Rams can spend a great deal of money on other positions, as they don't have to worry about an expensive contract (yet) for their star QB or DPOY, Aaron Donald, as of yet. The Rams have put this money to work, as they have signed Ndamukong Suh, Aqib Talib and others. 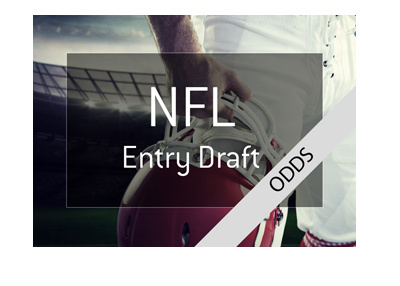 Wade Phillips, who is known for his aggressiveness, will be guiding a defense that will include Suh, Aaron Donald and Aqib Talib. That is an absolute nightmare for opposing offences, as Donald is the top defensive player in the league, if not the best overall player. Over the coming years, the Rams will need to sign Goff, Donald and Gurley to lucrative deals, but in the 2018-19 season, they will benefit from all three being on their rookie deals still. 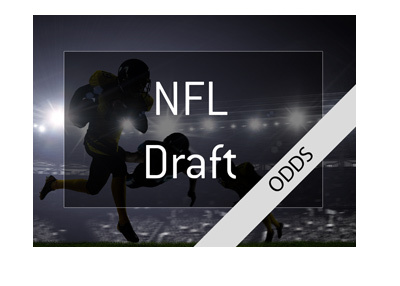 The Rams will have an incredibly balanced and talented roster when they hit the field this summer, which is why many gamblers are picking them to win the Super Bowl, especially at their current odds. Do you think that the Rams represent good value?